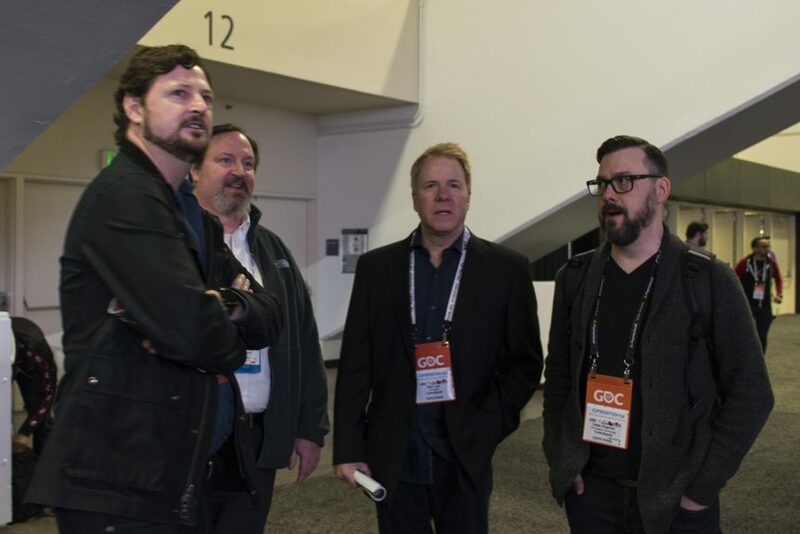 Each spring, thousands of game developers descend upon San Francisco for a week of learning and re-connecting with others in the industry at the Game Developers Conference (GDC). It’s one of our favorite shows to attend, as we get to catch up with lots of our top customers (and also some artists!). Last year, we convened a gathering of the members of our StemCell Industry Council, and this year we’ll be catching up with many of them to update them on StemCell’s progress.